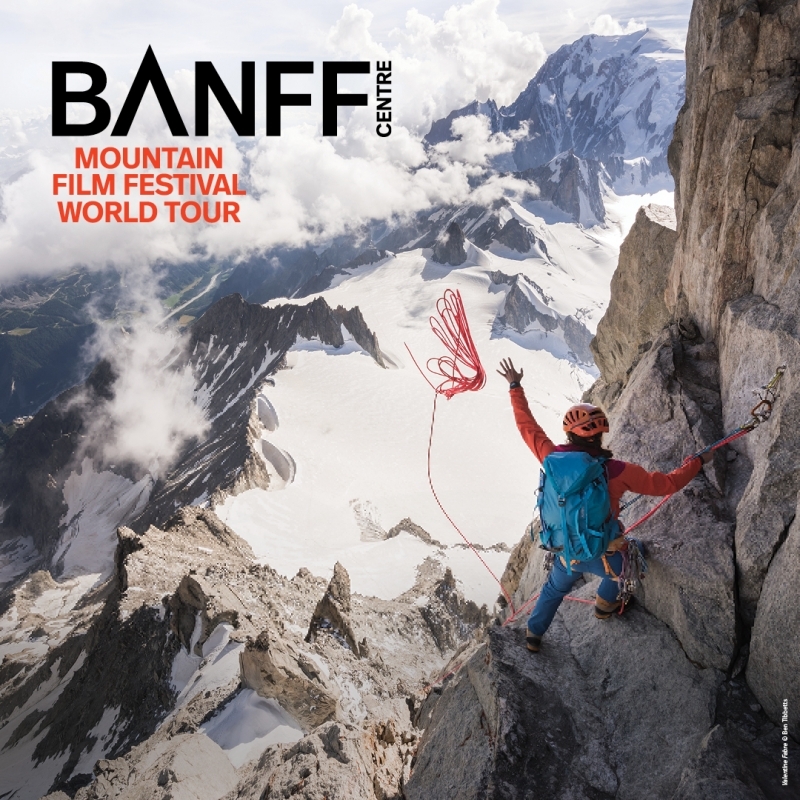 The 2018/2019 World Tour brings films from the 43rd annual Banff Centre Mountain Film Festival to more than 40 countries around the world. From exploration of remote landscapes and mountain cultures to adrenaline-fueled action sports, films in this year’s world tour are sure to captivate and amaze the explorer within you. Be moved. Be inspired. Don’t miss out. Tickets on sale now at The Base Camp!